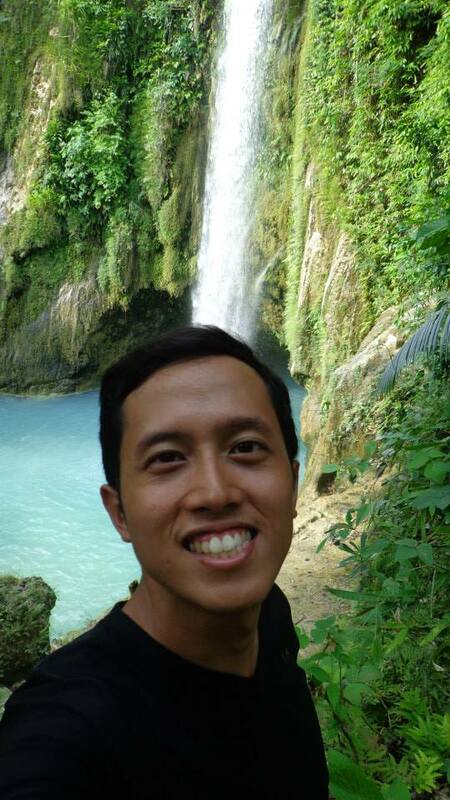 After seeing pictures of Inambakan Falls in Ginatilan, I wanted to see it with my own eyes. 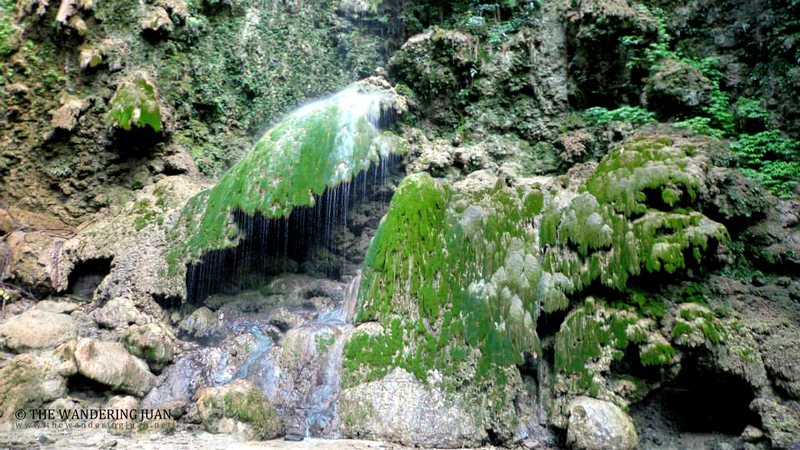 The emerald waters, natural formation of the cave, and the way the plants hung on the facade of the falls created a raw, ethereal image. The pictures I saw online were not far from the actual falls. 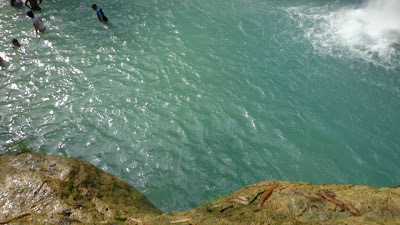 The emerald waters were cool to the touch and the natural landscape was awe-inspiring. 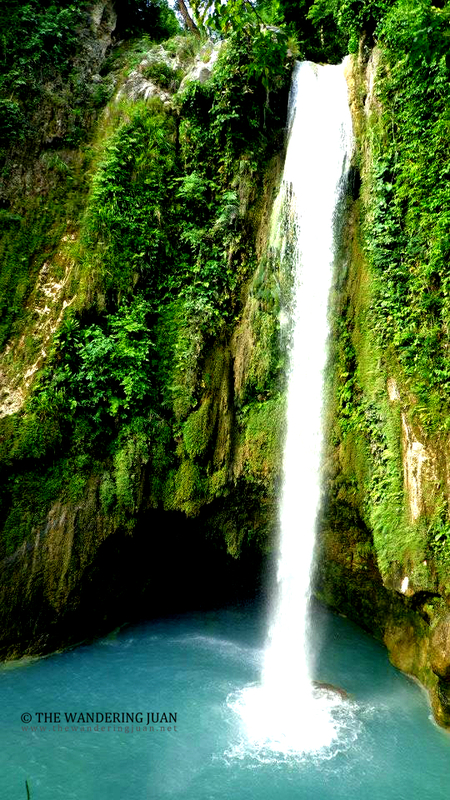 The falls are 90 meters high and cascades down to picturesque, clear waters. There is a 5 to 10 minutes walk before you get to the catch basin of Inambakan. 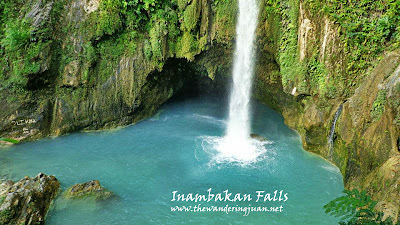 Inambakan Falls is slowly catching the eye of local tourists because of the paved road that leads to the falls. There is a platform where you can jump into the cool waters. Inambakan has another layer of water that cascades further down. There is another waterfall just above Inambakan Falls. 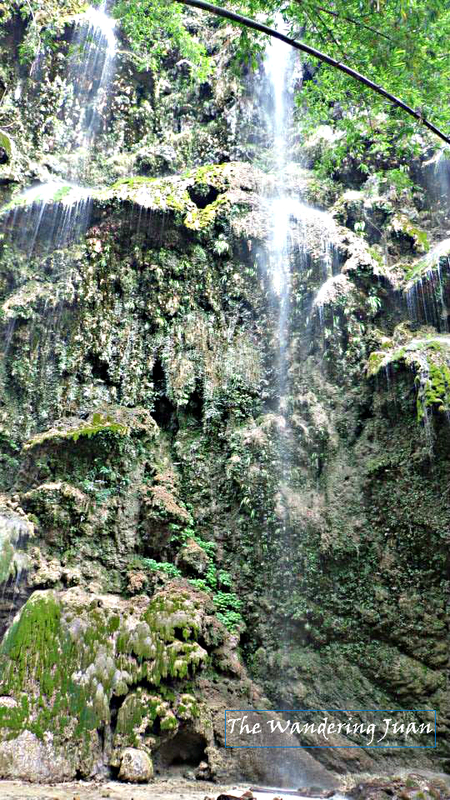 After trekking for 5 to 10 minutes you will reach Bugnawan Falls. This is a much smaller body of water but still impressive in its own right. 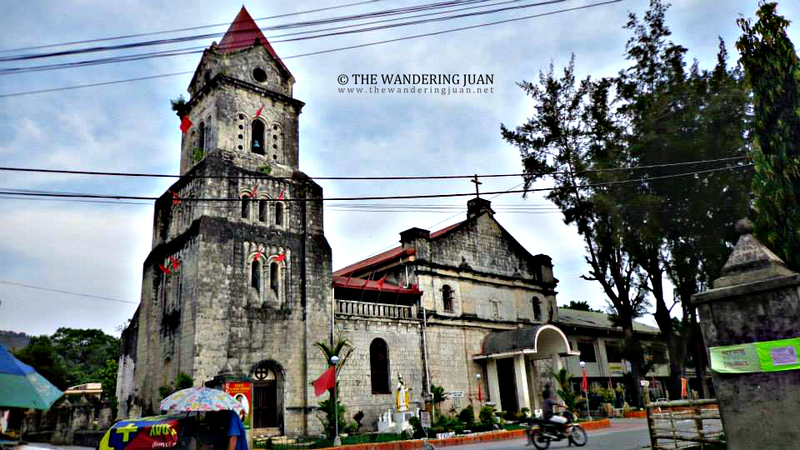 For devout Catholics, Ginatilan is home to the shrine of San Pedro Calungsod. You can visit the shrine after visiting the falls. The church and shrine is just a few meters away from where you get down. 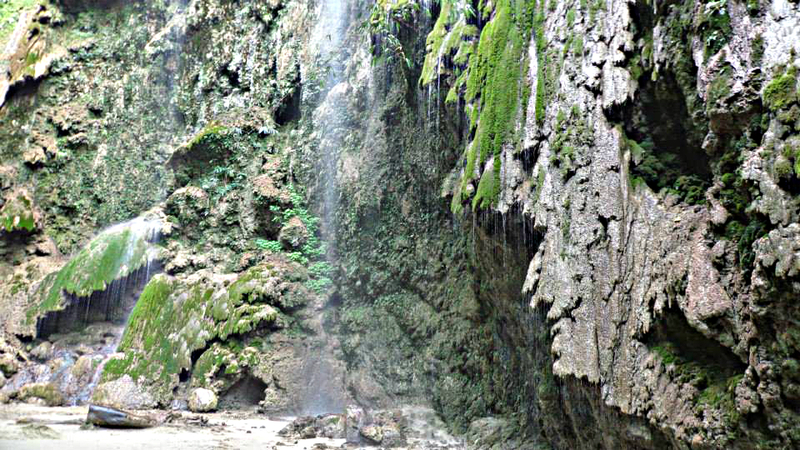 These two falls are located in the southwestern side of Cebu in Ginatilan. 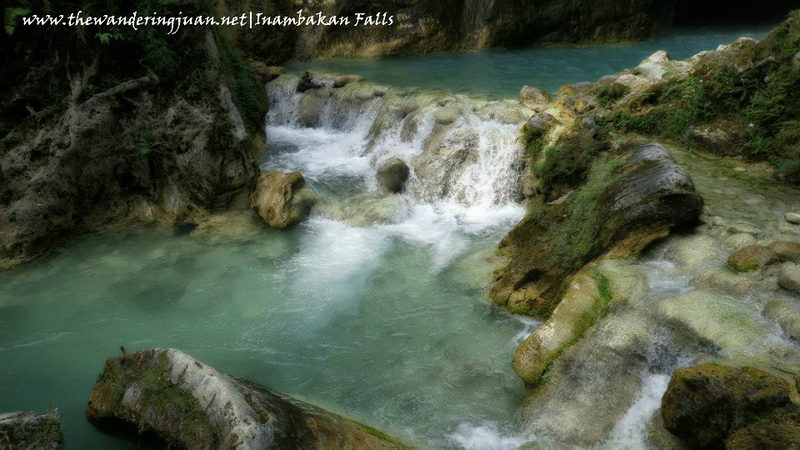 I was staying in Oslob so reaching these two falls was not a problem. Take the Bato bound bus for P60 aircon and P15-P20 non-aircon and get down at the bus terminal. From the Bato bus terminal take the Moalboal via Barili bound bus for P15 and tell the conductor you want to get down at Ginatilan in front of the bakeshop. 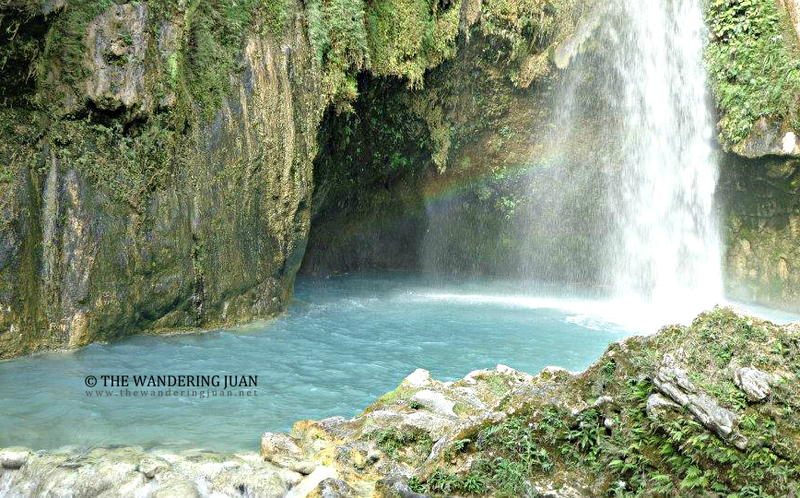 Once there, hire a habal-habal for P80 round trip including waiting time to take you to the falls. There is a short 5 to 10 minutes walk before you get to the falls. The road to the falls has already been partly paved to make getting there easier. There is also an entrance fee of P10. 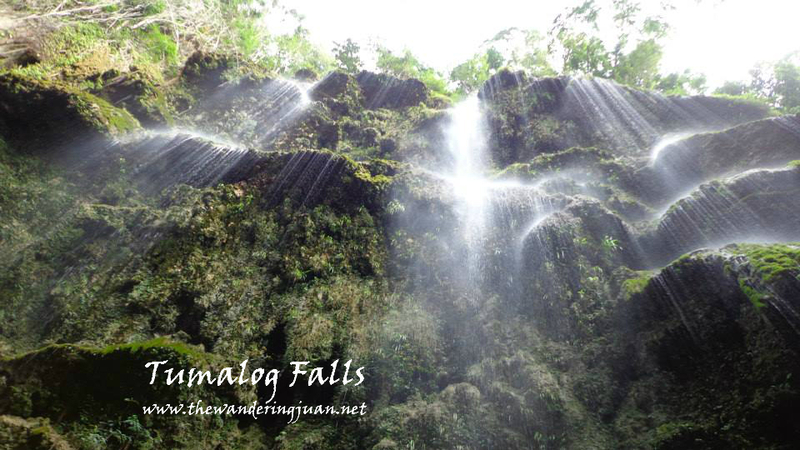 After swimming with the gentle giants of Oslob, I decided to visit Tumalog Falls. There is a small forested entrance before you enter Tumalog Falls. Tumalog Falls is not exactly a conventional waterfall. Its 'falls' is more like rain than cascading bursts of water. The cool drops of water are cold to the touch but relaxing nonetheless. The droplets of water fall from beautiful rock formations. The icy hands of the droplets of water were refreshing to the skin. The jagged rock formations and mossy facade create a beautiful natural design that only nature can concoct. Being inside the falls made me feel isolated from the outside world. There was something about the surrounding forest, rock formations, and waterfalls that took you to a far away place; it also helped that I was the only one there. I'm not quite sure as to how to get to these falls via public transport, but there are habal-habal drivers from Tan-awan, Oslob that take you there and back for P120. 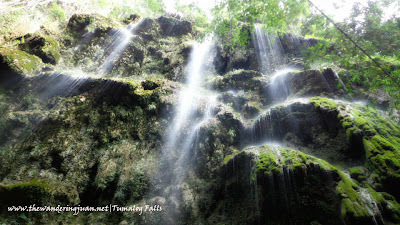 There is a short 10 to 15 minute walk through a paved road before you get to the falls. There is also an entrance fee of P20. Nice capture of the falls and how I wish I could also experience and feel the rain like waters cascading down the stream. Everytime we visit a falls we just take a sight of it. Nice photos of those falls! I hope I can also go to places like that. However, I'm afraid of really high falls. Wow what a beautiful scenery. I love the view of the living water in the falls. I want to take its freshness, its coolness. Very nice! Very inviting! Have not taken a bath in the falls? 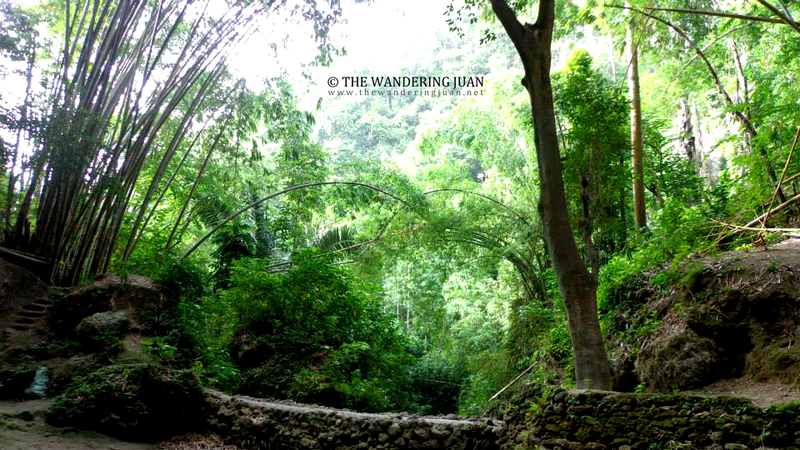 Now that's another aspect of Cebu I have yet to explore. Falls are just so majestic. 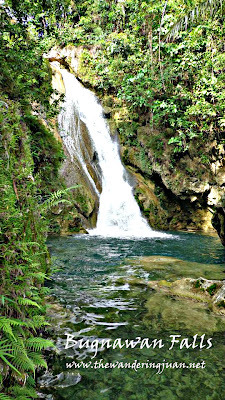 I am guessing that South Cebu is more on mountains than plains.. di ba waterfalls can be found usually on mountains? Bro, your hard work of chasing waterfalls did produce positive results. Ang ganda ng mga kuha mo. Sarap sigurong maligo sa ilalim ng falls. Which fall do you love the most here? 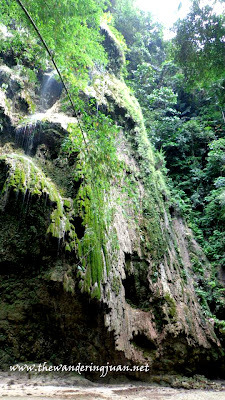 From the photos, I think its Tumalog falls. You did a great job shooting awesome photos! Those are just stunning places. I am living in Cebu yet I don't have time to visit this place. This will be added to my checklist. Amazing places in Cebu island I doubt I can visit myself. Thank you for bringing me there. So pristine and virginal, hope they remain that way always. Wow those falls looks really great, and It looks like a good place to relax and enjoy nature at its best. 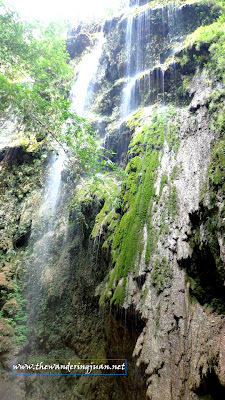 2 of the best waterfalls in South Cebu. It's worth a visit. 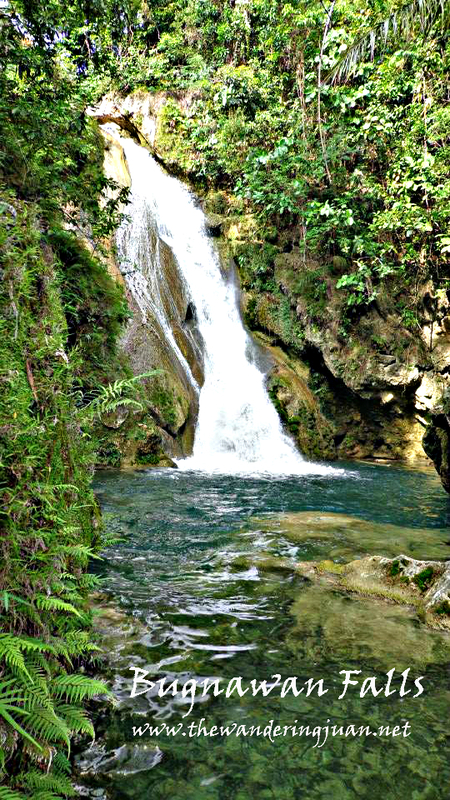 Stunning waterfalls in South Cebu. Truly worth a try.